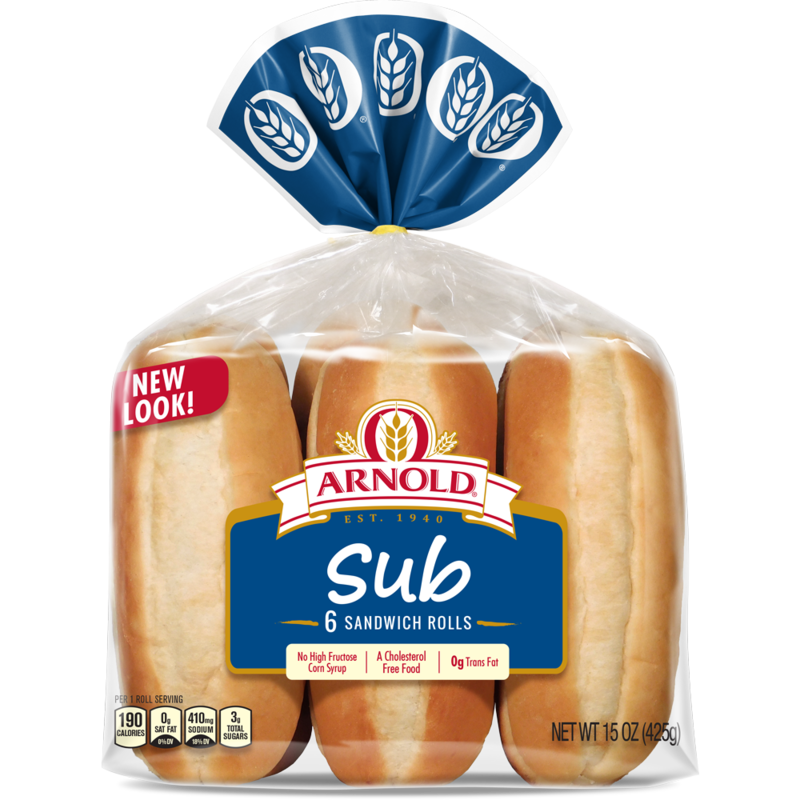 Whether you call it a sub, a hoagie, or a hero, our sub rolls are ideal for one of America's favorite sandwiches. 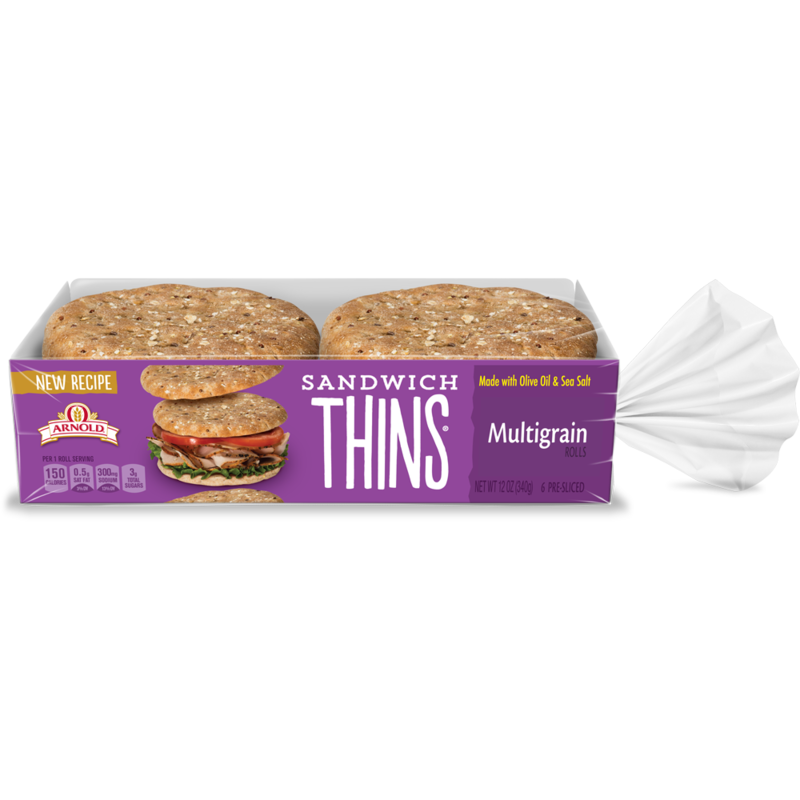 Baked with care, they have a soft texture and a classic flavor that perfectly compliment a wide variety of ingredients. 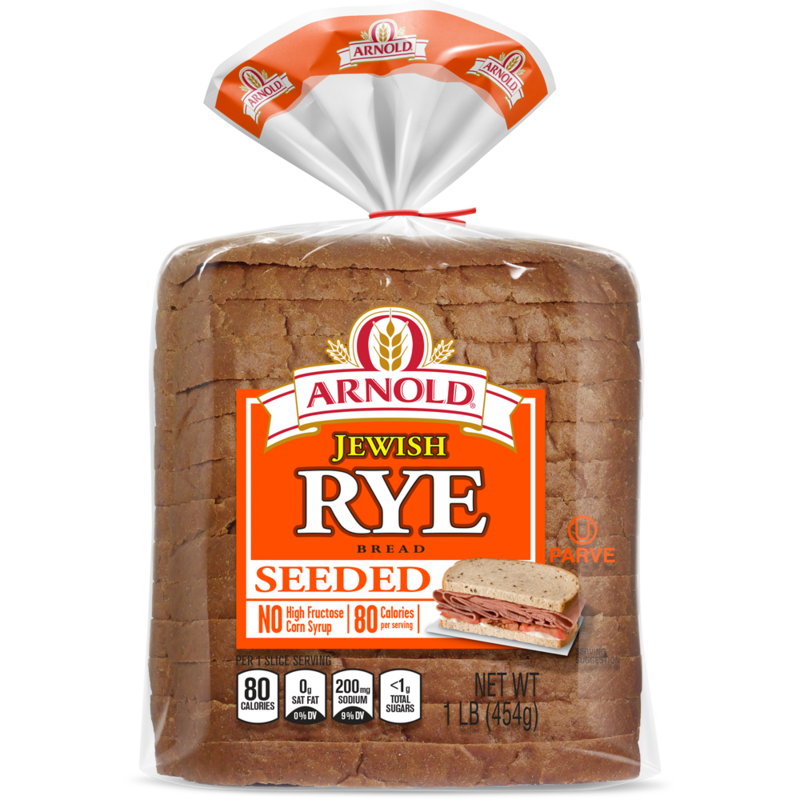 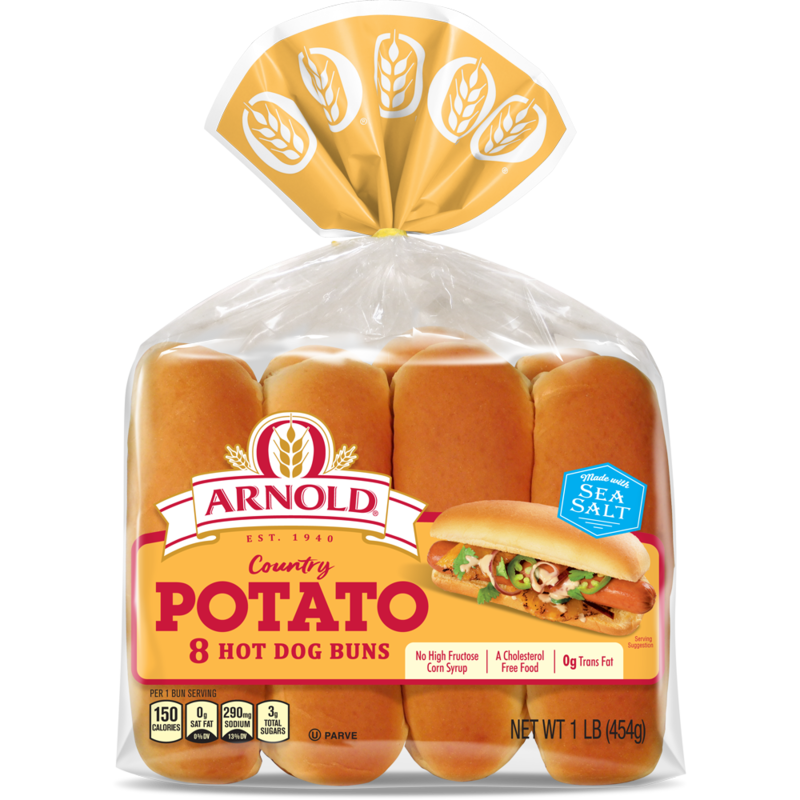 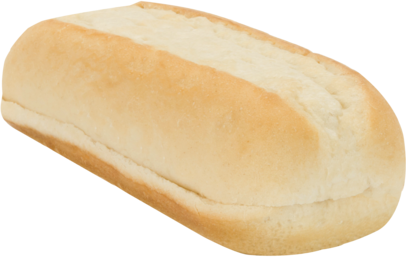 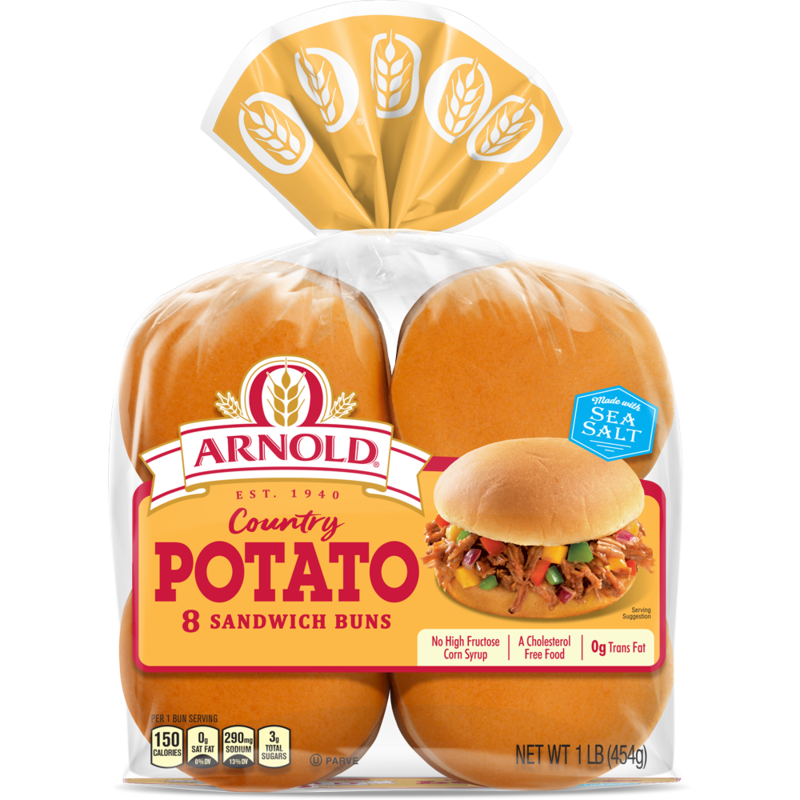 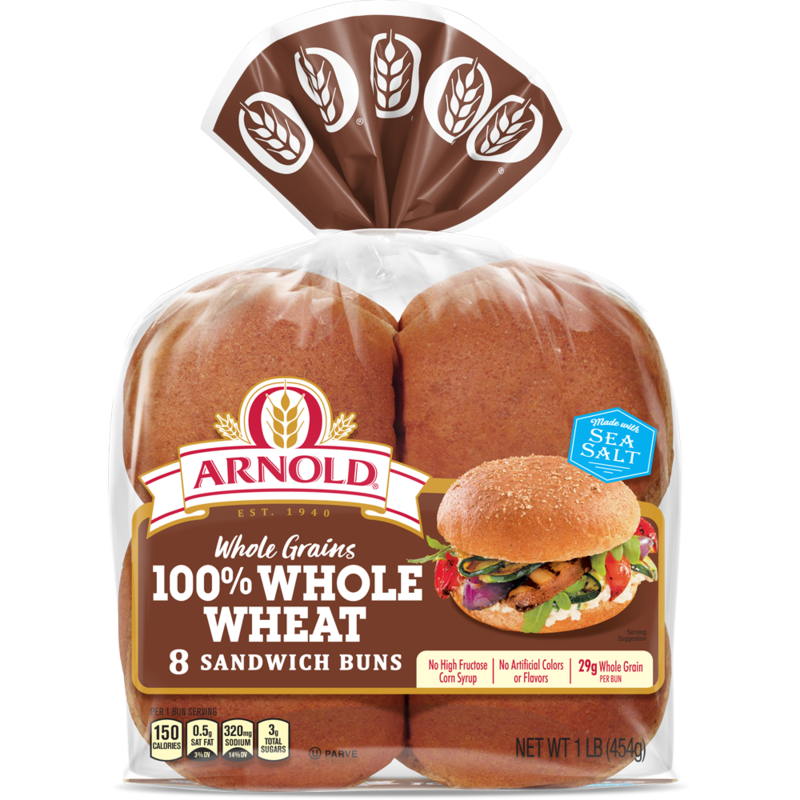 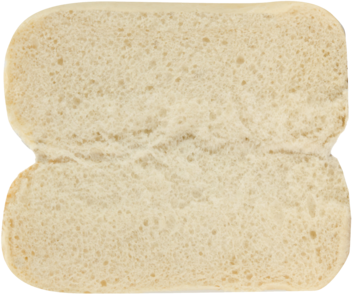 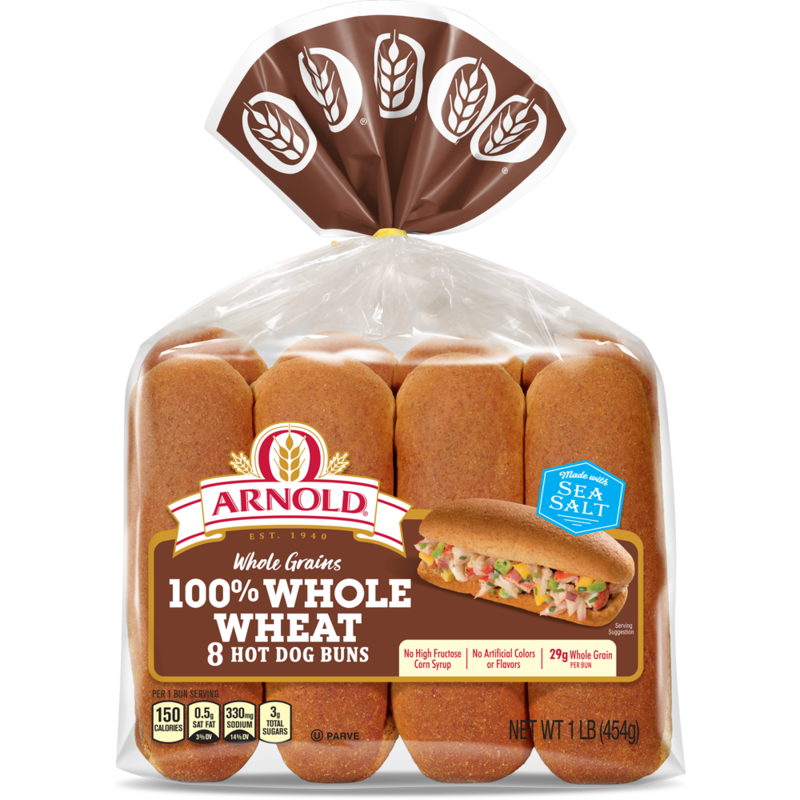 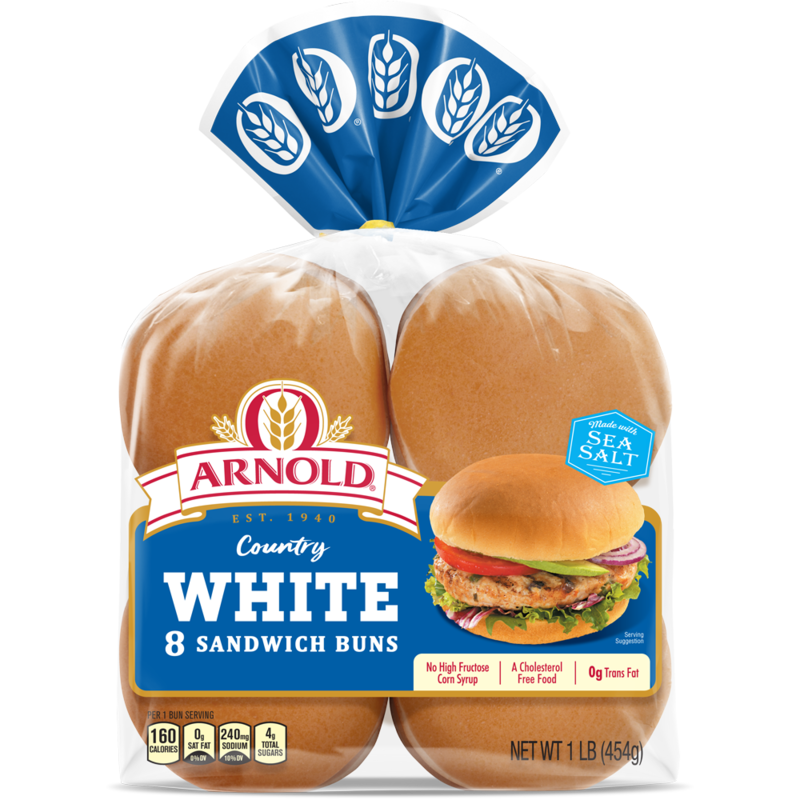 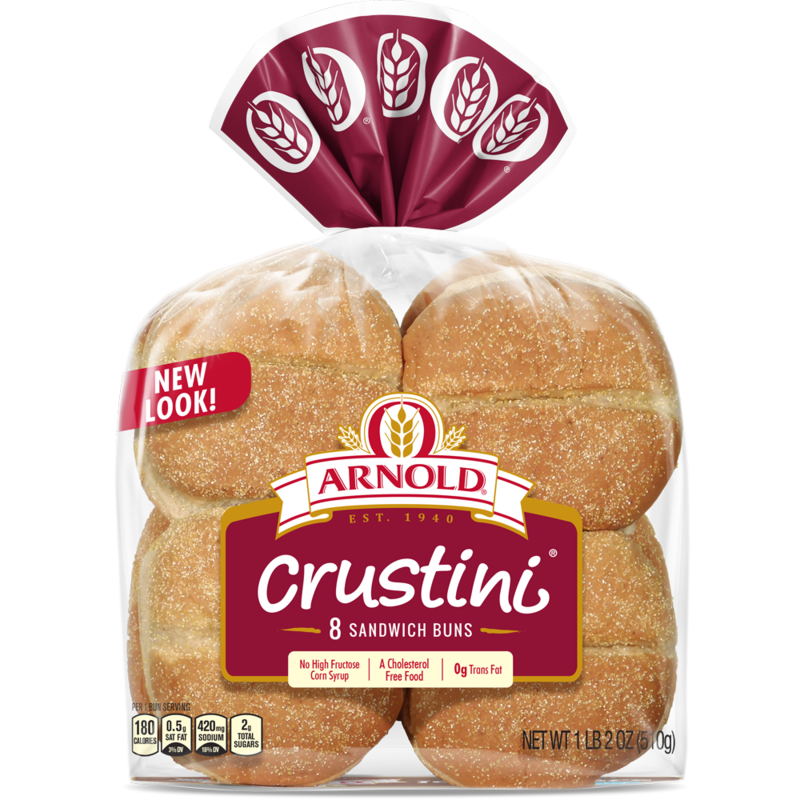 I thought you might enjoy "Sub Rolls" from Arnold® bread.